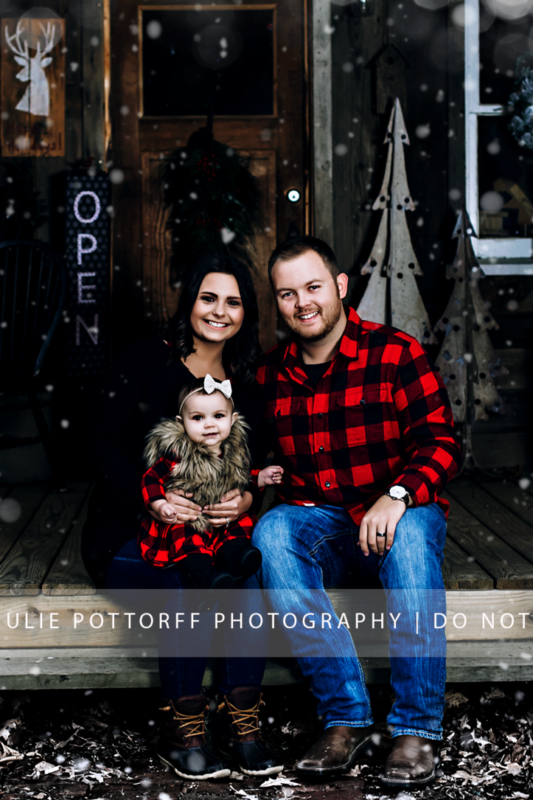 To book Julie Pottorff Photography, there is a $50 investment fee for 1 hour maternity, children, engagement or family session. For extended families + seniors, your investment is $100. Newborn sessions are $150. A $250 minimum print order is required. Before your session, we will discuss the details that are important to you: location, poses, style, etc. During your session, we will spend time with guided posing. Kids are allowed to have breaks and so are the husbands 😉 Afterwards, I will carefully select and custom edit the best 20-30 images and contact you to set up a time and place for in-person ordering. Once I have received your products, they will be delivered to you beautifully packaged within 2-3 weeks. My entire process is customized to fit your needs. Your session retainer fee is due in full in order to book your custom photography session. 10-14 business days following your custom photography session, your beautifully edited images will be ready for you. If you have chosen a traditional session, we will get together for your exclusive viewing + ordering meeting. Every client is treated with the utmost care, and during your appointment, samples of prints + products will be available for you look, touch + feel. For digital sessions, your images will be sent to you with a link for you to download straight to your computer, phone or tablet.